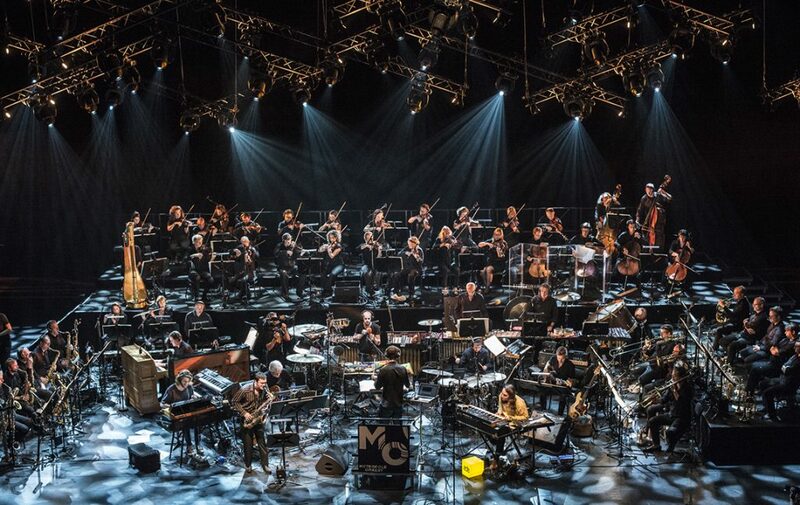 BNP Paribas becomes the exclusive main sponsor of Metropole Orkest, a world leading pop and jazz orchestra that has won several Grammy Awards. To that end the parties have closed an agreement on 12 February. The partners intend to stay committed for three years. BNP Paribas will also become title sponsor of Metropole Orkest’s concert series Future of Jazz. Jazz is the central pillar in the partnership; creative, innovative and energetic, but always controlled and harmonious. Under the title Future of Jazz the partners set up exceptional projects and cooperation forms. An example is the concert series Future of Jazz by BNP Paribas that the partners will launch this year. This is a half yearly concert series throughout the Netherlands, whereby Metropole Orkest performs together with upcoming talent. Additionally, the partners develop for example talent- and leadership programs together.